At Center Road Eye Institute… Our Focus is You! Dr. McNally, Dr. Labaza, and the entire Center Road Eye Institute staff take the sincerest pleasure in taking part in your family’s eye care needs. We are dedicated to providing the best care possible and helping our patients make the right decisions about their eyewear without pressuring them into purchasing unnecessary options. 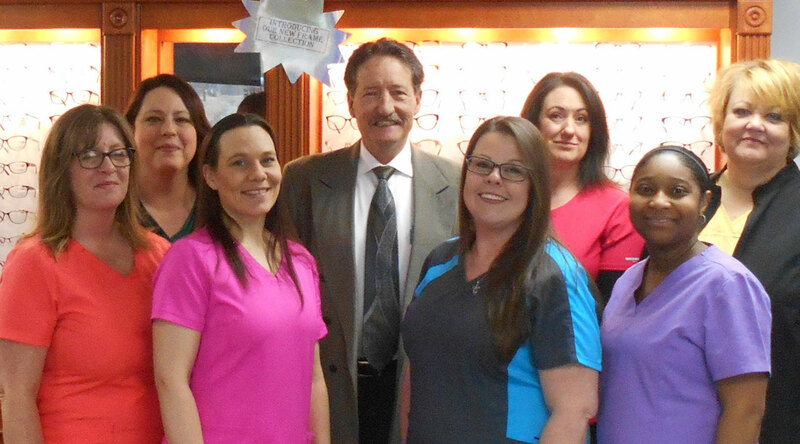 We realize you have a choice in your eye care provider and want to thank you for allowing us to meet your optical needs. Dr. Timothy G. McNally, D.O. Dr. McNally is a graduate of Michigan State University/ College of Osteopathic & Otolaryngology Medicine, with a Doctorate in Osteopathic Medicine. He is also a graduate of Central Michigan University and Flint Osteopathic Hospital, School of Medical Technology. 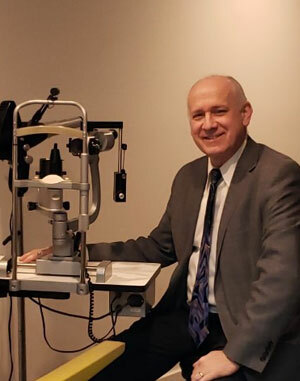 Dr. McNally did his postgraduate medical training at Flint Osteopathic Hospital and Genesys Regional Medical Center becoming a board certified Ophthalmologist in 1997. 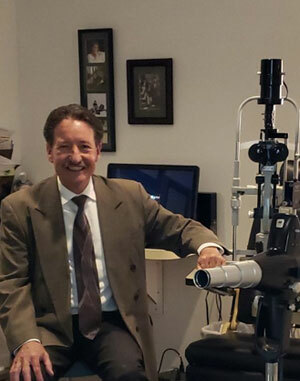 He is a certified specialist of Ophthalmology through American Ophthalmology Association since 1998. A member and fellow of Ophthalmology through the American Osteopathic College of Ophthalmology & Otolaryngology and American Academy of Ophthalmology since 2006. He is a Clinical Associate Professor in the department of Ophthalmology at Michigan State University. Dr. Labaza has been serving the community of Lapeer, Michigan, for over 35 years, providing quality comprehensive eye care for patents of all ages, from infants to senior citizens. Dr. Labaza joined Center Road Eye Institute in 2017. Among his many areas of expertise, Dr. Labaza is uniquely adept at fitting contact lenses for a variety of patients, including small children and individuals with difficult-to-fit cases. His knowledge includes specialty fittings for keratoconus, pellucid marginal degeneration, bifocal and multifocal contact lenses, and high-astigmatism lenses. Dr. Labaza’s pleasant, easy-going demeanor engenders a calm atmosphere in which a nervous patient can feel confident that he or she is in good hands, making for an overall comfortable examination experience. Dr. Labaza attended Michigan State University for undergraduate education and completed his Doctor of Optometry degree from Ferris State College of Optometry in 1979. He is licensed by the State of Michigan and is certified to prescribe medications for the treatment of eye diseases. Our staff at Center Road Eye Institute are well trained and focused on making your patient experience a personal one. All members of our staff attend continuing education classes throughout the year in areas of spectacle lenses, contact lenses and eyewear design. The office culture at Center Road Eye Institute is one of excellence in patient care and personalized service. We believe and practice doing the right thing to make your experience a good one with long-lasting happiness, eye health, and optimal vision. 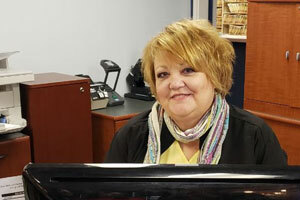 Lisa has been employed with Center Road Eye Institute since 2007 and has been working in the Administrative field for 25 years. 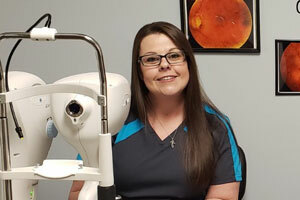 Jamie has been employed with Center Road Eye Institute since 2014 and works in multiple departments within the company. 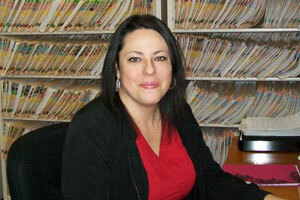 Autumn has been employed with Center Road Eye Institute since 2005. 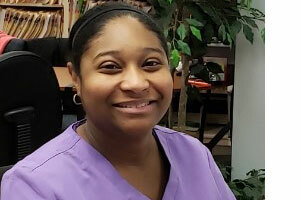 Autumn has worked in multiple departments within the company over the years. Connie has been employed with Center Road Eye Institute since 2014 and has worked in the eye care industry for over 20 years. 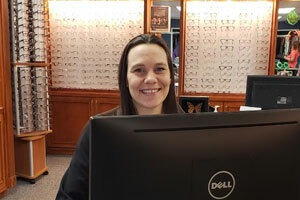 Denise has been employed with Center Road Eye Institute since 2017 and has worked in the eye care industry for 11 years. 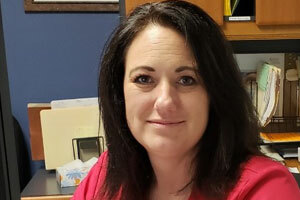 Shannon has been employed with Center Road Eye Institute since 2017 and has worked in the medical field for 11 years. 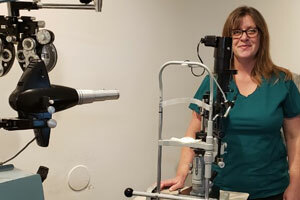 Shelly has been employed with Center Road Eye Institute since 2018 and has worked in the medical field for 9 years.